Does your organisation need a large amount of money for a once-off specific purpose? If so, a Capital Campaign may be the solution that raises the millions of dollars you need, in the most efficient way possible. Capital campaigns are designed to raise a large amount of money within a specified time for a once-off project or special need. Typically, capital campaigns are used to fund a new building or refurbishment, expensive equipment, an endowment or the introduction of new, exciting and additional services. A well-planned and executed capital campaign will ensure that the organisation can continue its existing fundraising activities while these additional funds are being raised. Depending on the organisation’s need, a capital campaign may be undertaken as a one-off project or for large organisations, several campaigns may be planned back to back over a number of years to meet the long-term capital needs. 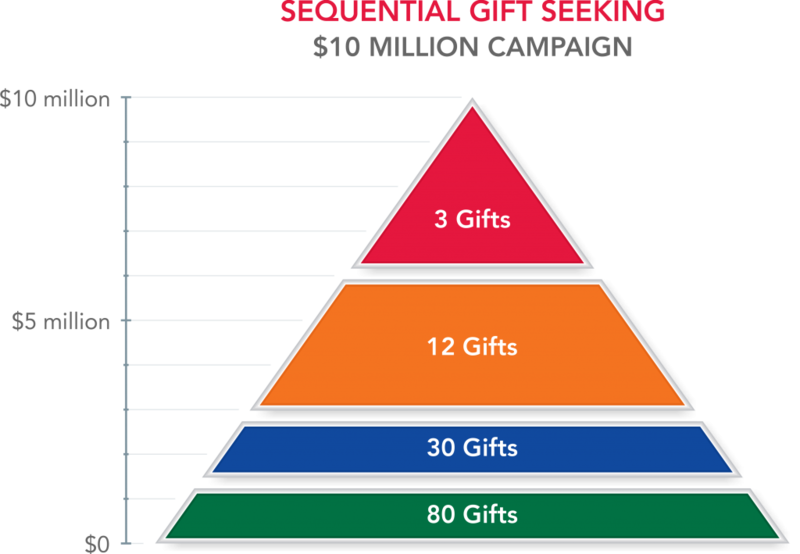 Capital campaigns seek large gifts from individuals, the business community and sometimes Trusts. Pivotal to the success of a capital campaign is the identification of top calibre volunteers capable of introducing new key supporters to your organisation. Xponential can assist your organisation to uncover these people and help get them motivated to join in your capital campaign. These niche market fundraising programs can help form lasting relationships that, if nurtured correctly, can bring continuing big dollar income results to your organisation. Prior to undertaking a comprehensive Campaign Readiness Assessment, you may wish to use Xponential’s free online campaign assessment tool. Click here for more information.